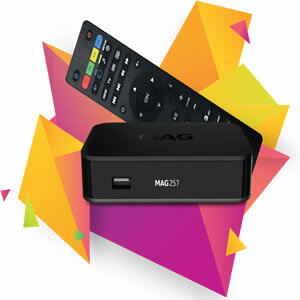 MAG 256/257 W1 is a powerful Set-Top Box with efficient processor STiH207 and increased RAM memory, and it is an optimal solution for IPTV/OTT projects. 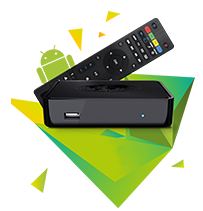 The Set-Top Box is designed to fulfill business projects of internet providers, OTT operators and content aggregators. The increased productivity of MAG 256/257 W1 enables to use resource-intensive interactive applications and support 3D-video. 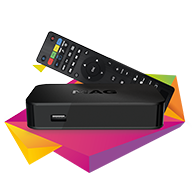 MAG270/275 hybrid Set-Top Box is a cross-functional solution for telecommunication operators on the market. 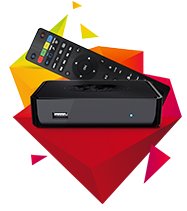 By providing IPTV and OTT services, cable operators can enlarge their client database. 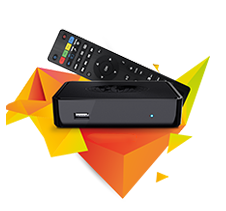 Internet providers can offer highly-demanded digital television services to their clients. 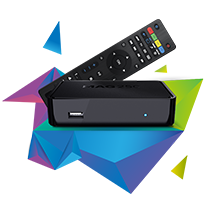 STiH273 650 MHz, Linux 2.6.23, Composite AV, HDMI 1.4, USB 2.0 x 2, DVB-C, DVB-T(T2)*, Ethernet, Wi-Fi ready *The DVB-T2 Standard supported by the MAG275 Set-Top Box only.